Shirts With Random Triangles: Teaser Trailer For Godzilla: Resurgence Demolishes The Internet. Teaser Trailer For Godzilla: Resurgence Demolishes The Internet. 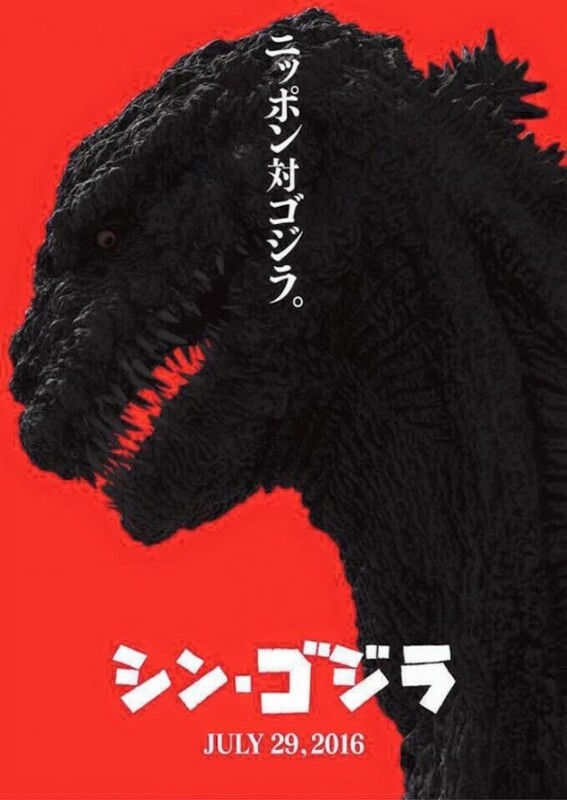 Godzilla: Resurgence poster. Image via Bleeding Cool. The new teaser trailer for Shin Gojira, or as the less civilized English speakers would call it, Godzilla: Resurgence has dropped. Slated for a July 29, 2016 release, Resurgence is the 29th true (i.e non-Hollywood) Godzilla film produced by Toho, who released the original Gojira in 1954. Godzilla: Resurgence will be co-directed by Hideaki Anno, and Shinji Higuchi. Anno is probably best known as the creator of the influential anime, Neon Genesis Evangelion.